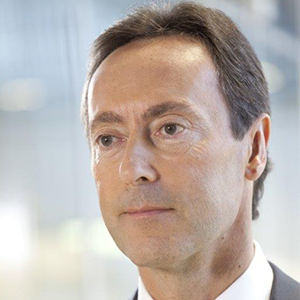 Operating Officer and member of Airbus Group Executive Committee. of the group by Aérospatiale Matra, British Aerospace and Finmeccanica. Head of EADS’ Eurocopter Division in June 2005.
was born in 1961 in Dijon, France.